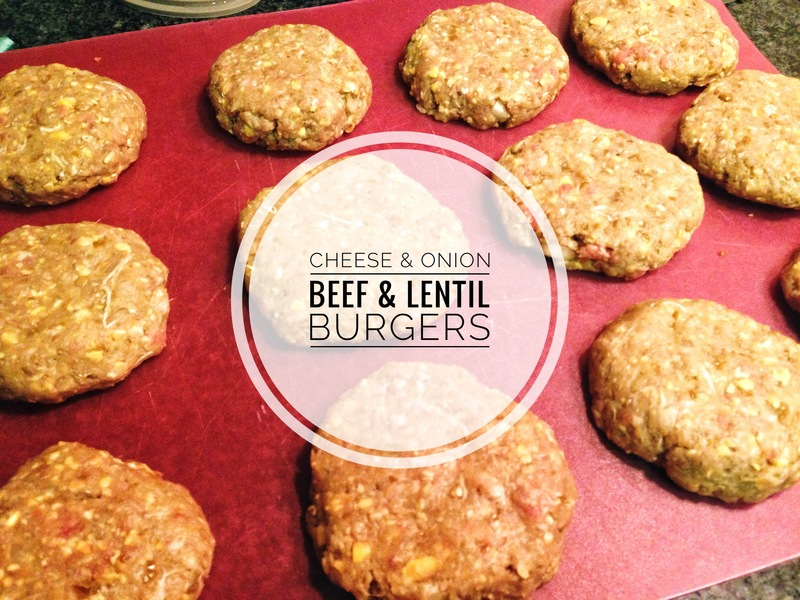 Protein packed burgers with a combination of lentils & beef mince! 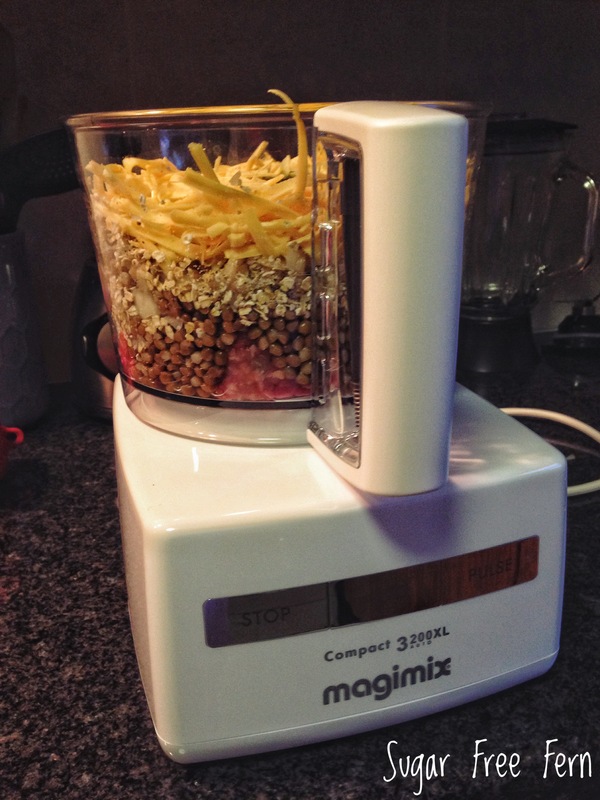 Place all the ingredients into a food processor. 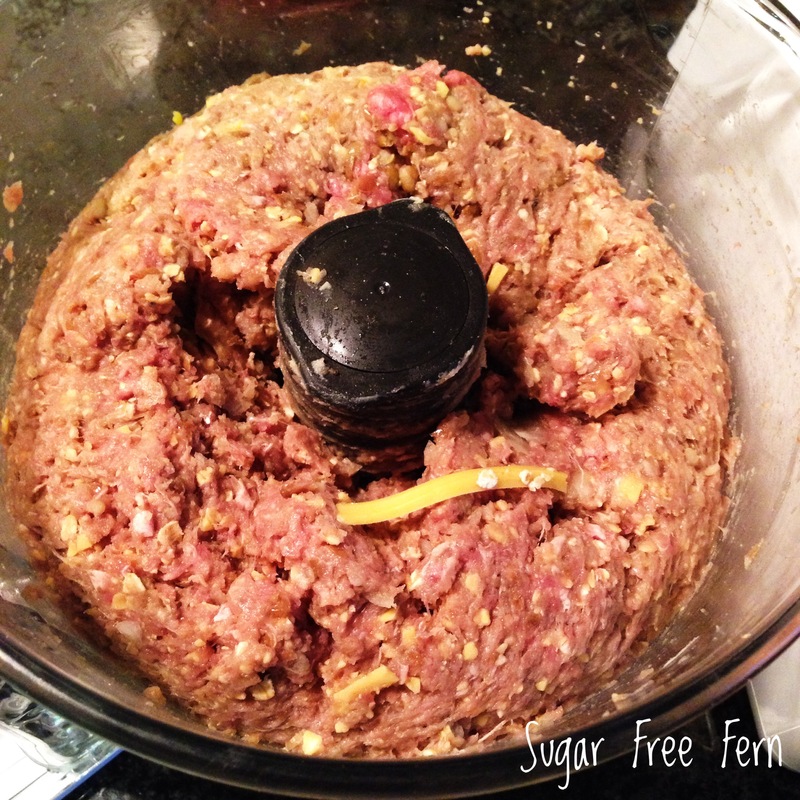 Pulse a bit and then scrape down the ingredients still sitting at the top to ensure an even consistency. Pulse again. You don’t want to over pulse it or it will become too mushy. 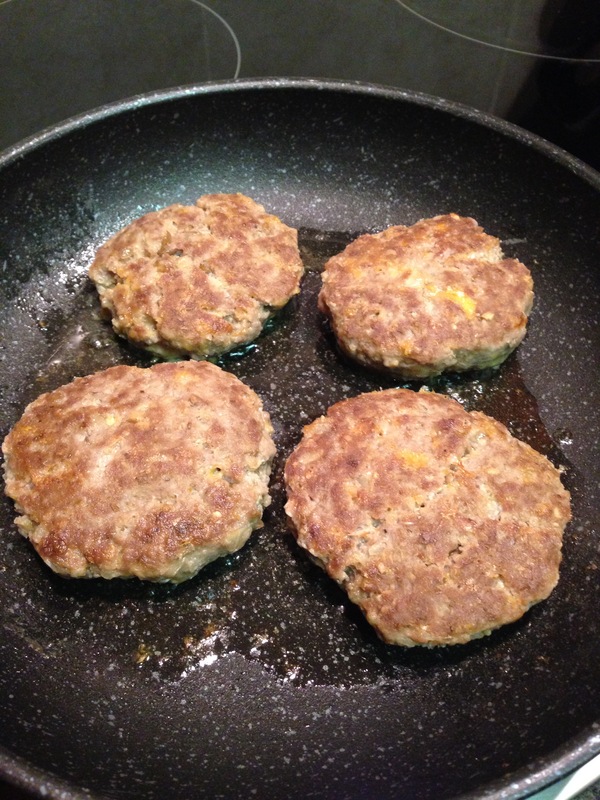 Roll spoonfuls of burger mixture into balls and shape into patties. To cook, Fry them in olive oil. 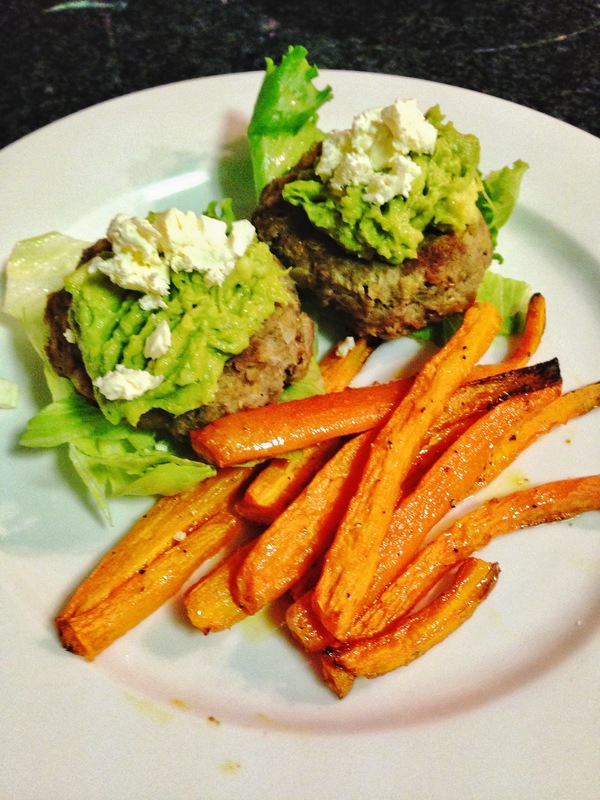 Serve with mashed avocado & feta on a bed of lettuce with a side of sweet potato or carrot chips! 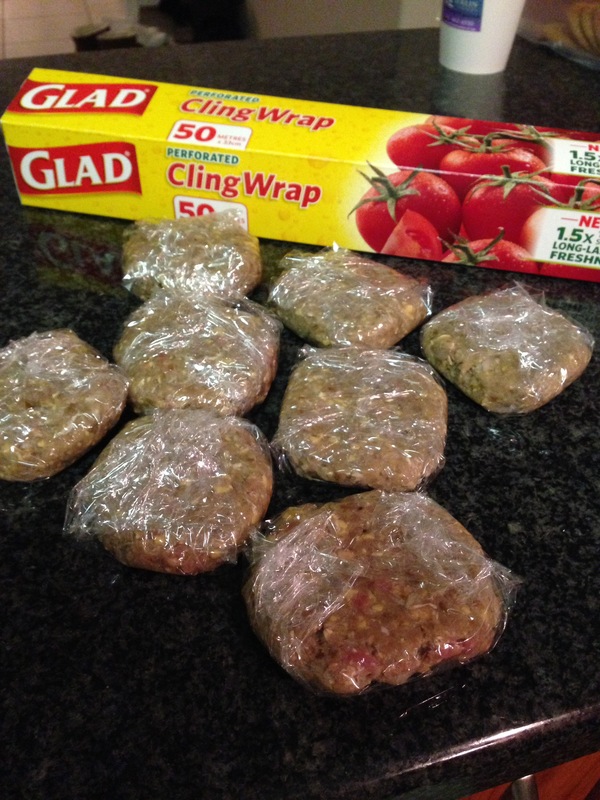 It makes a big batch, about 15 patties and they freeze raw really well! 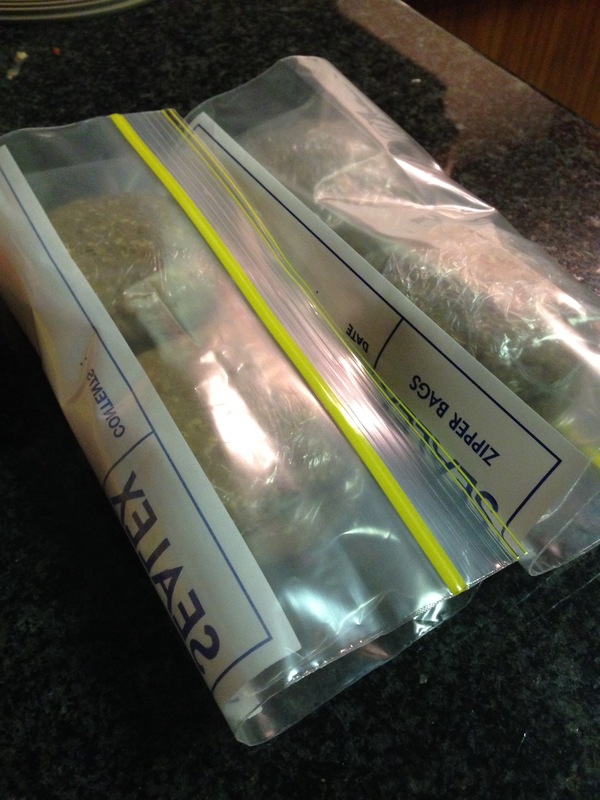 Just wrap individually in cling film and place in a ziplock bag. 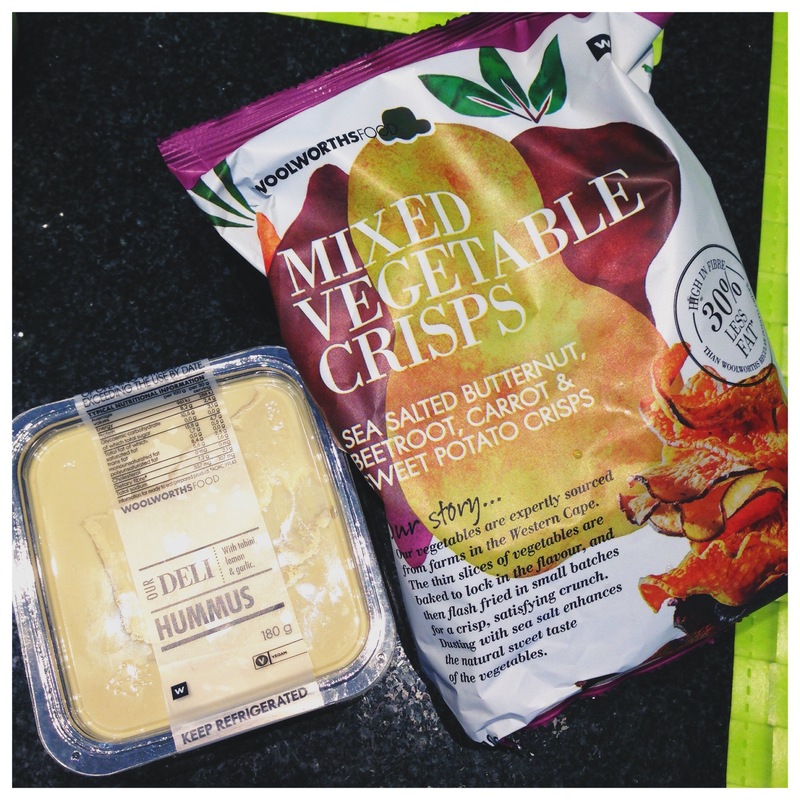 A twist to your side of chips! 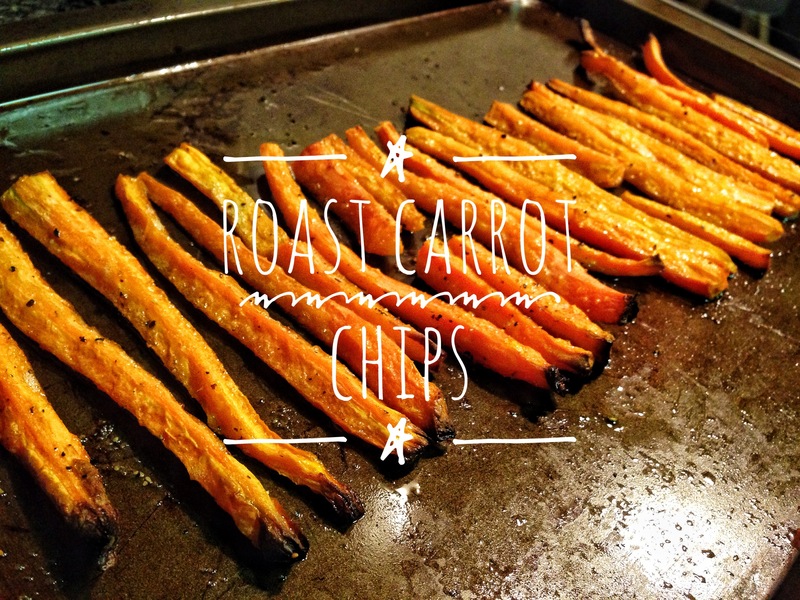 Why not try some sweet & crispy carrot chips? Peel and Top & tail as many carrots as you’d like, there were 4 used in this picture. Cut into thin strips, place on baking tray, sprinkle olive oil & season with salt & pepper. Bake for 25 minutes, leave longer to get more crispy. A great and delicious way to get more veggies and fiber! Sauté onion in olive & sesame oil until soft. Add chicken and crushed garlic and cook until chicken is sealed and brown/golden outside. Add the cabbage & peppers, season with 1 tbsp tamari and salt & pepper to taste. 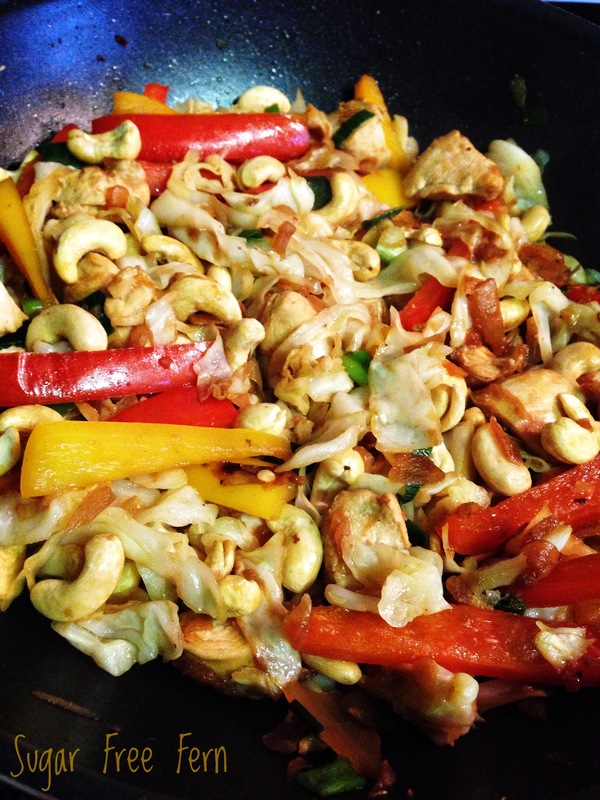 Cook until veggies are tender/crisp to your liking. 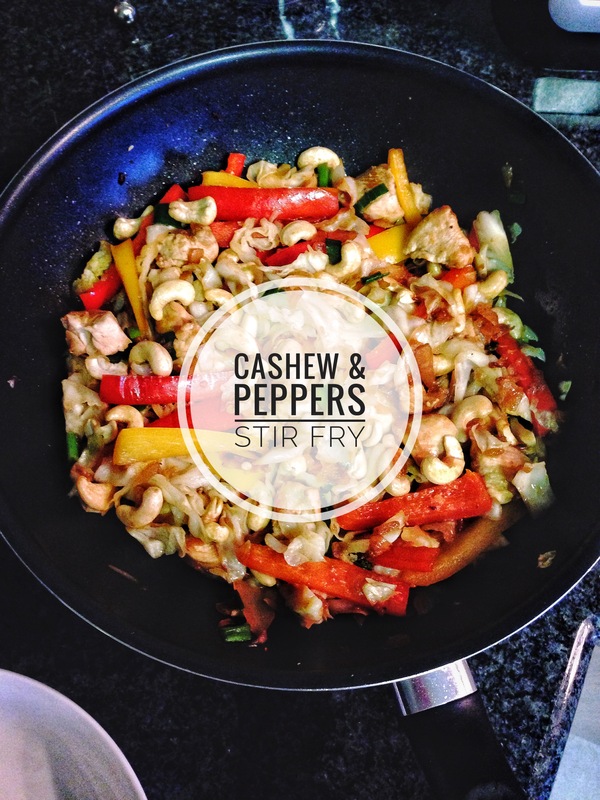 Add the spring onion & cashews and stir to mix. Serve on its own or with a side of brown basmati rice. Lunch prepped for tomorrow. Left over roast chicken & pumpkin salad. 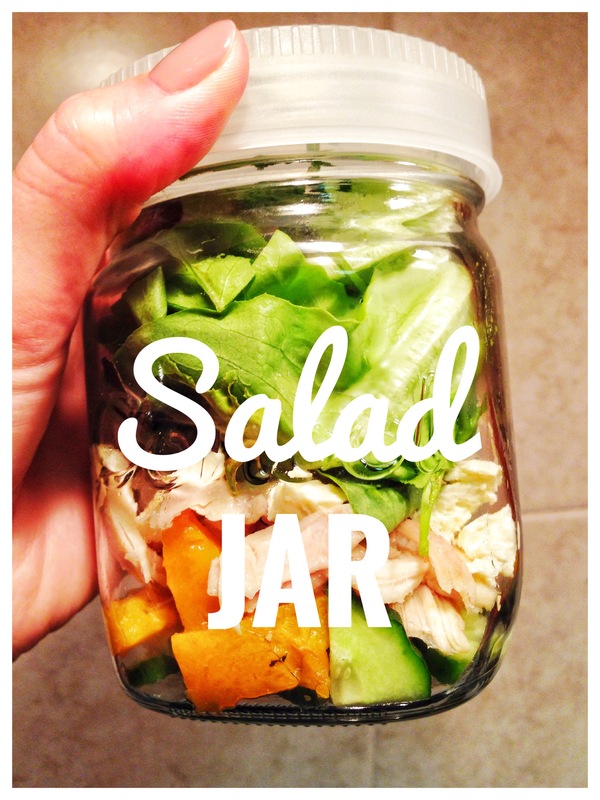 Put cucumber, pumpkin, chicken and any other salad elements (I.e. 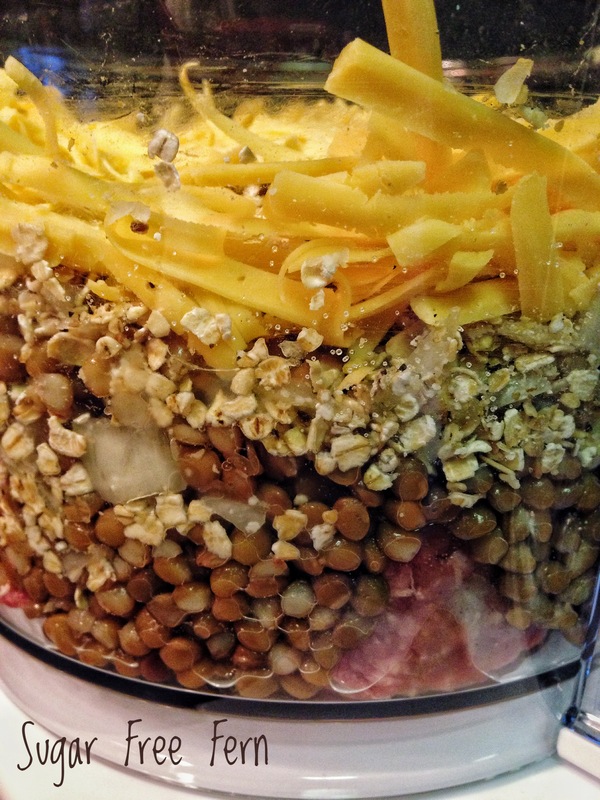 Dressing) at the bottom of the jar and then loosely pack your lettuce/greens on top. This will help to keep your greens crisper. 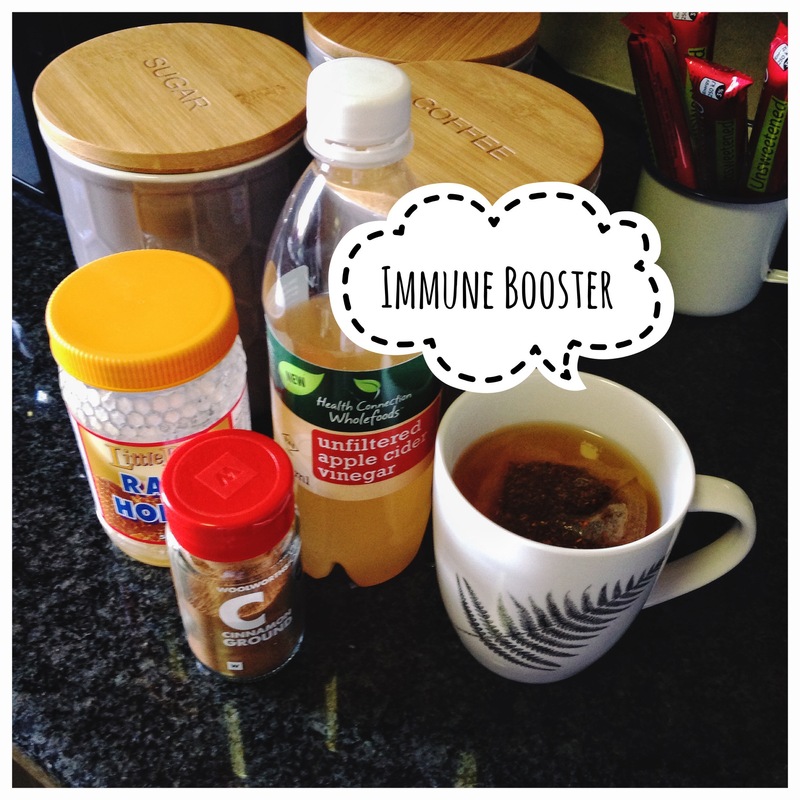 I’ve had a ‘tickley’ throat the past few days so I made some immune boosting tea! Looking for something refreshing & sugar free? 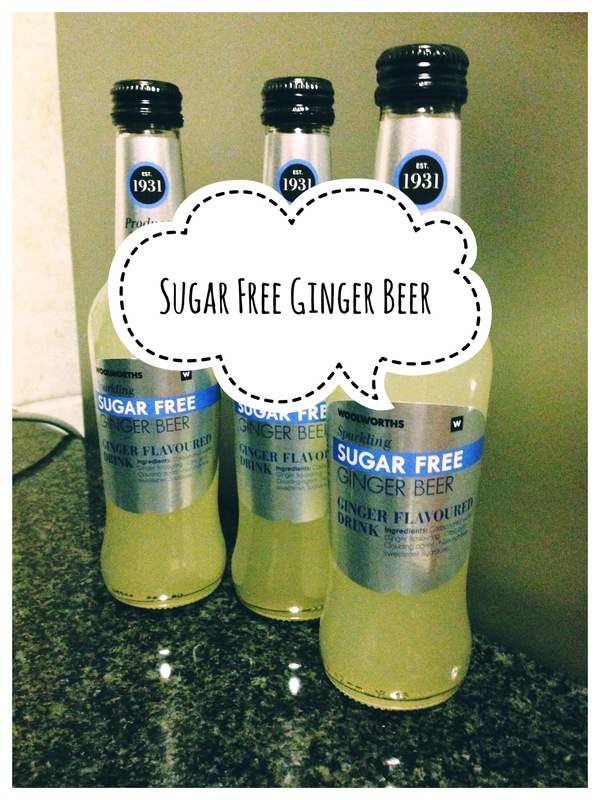 Woolies have Sugar free Ginger Beer & Passionade!